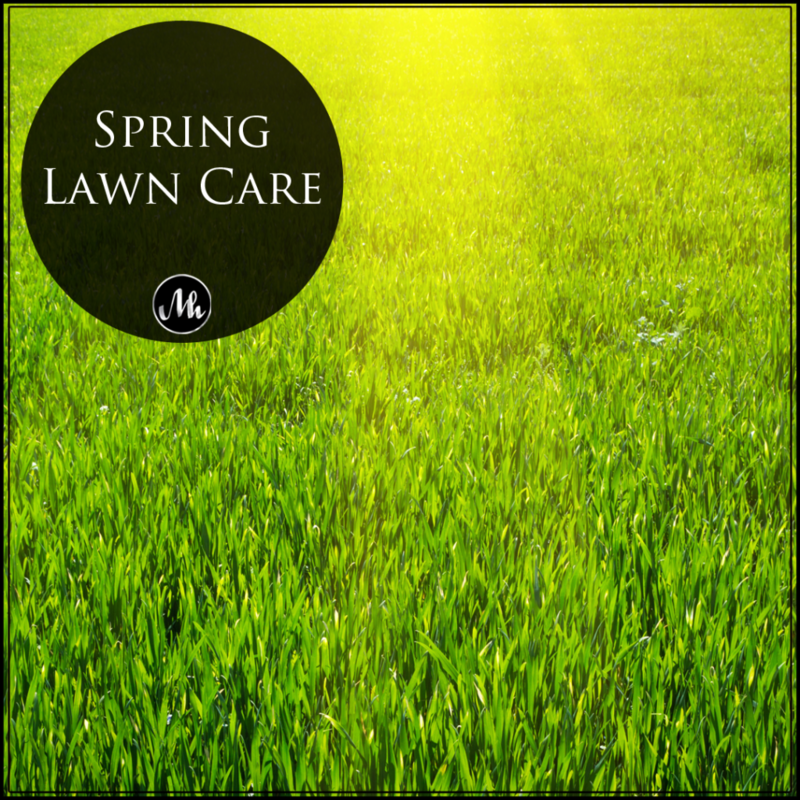 With the arrival of spring, its time for some spring lawn care. Before its time to start mowing again, take a moment to replace any dead spots in your lawn. This can be done with seed or sod. To help prevent the pooling of water, fill in depressions with dirt before adding seed or sod. Taking these steps will keep your lawn looking its best. Looking for more maintenance tips? Click here. Have questions about the current real estate market in your local area? Give us a call, we’re here to answer any real estate questions you might have. 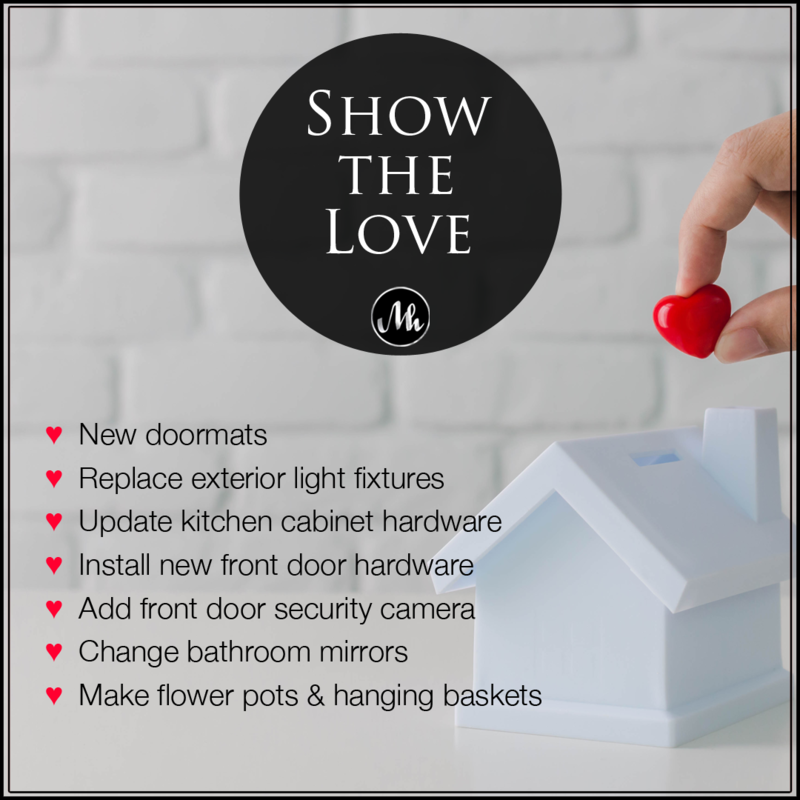 It’s important to show your home some love to maintain and protect your investment. Here are 7 easy & inexpensive DIY home updates you can make in a weekend. 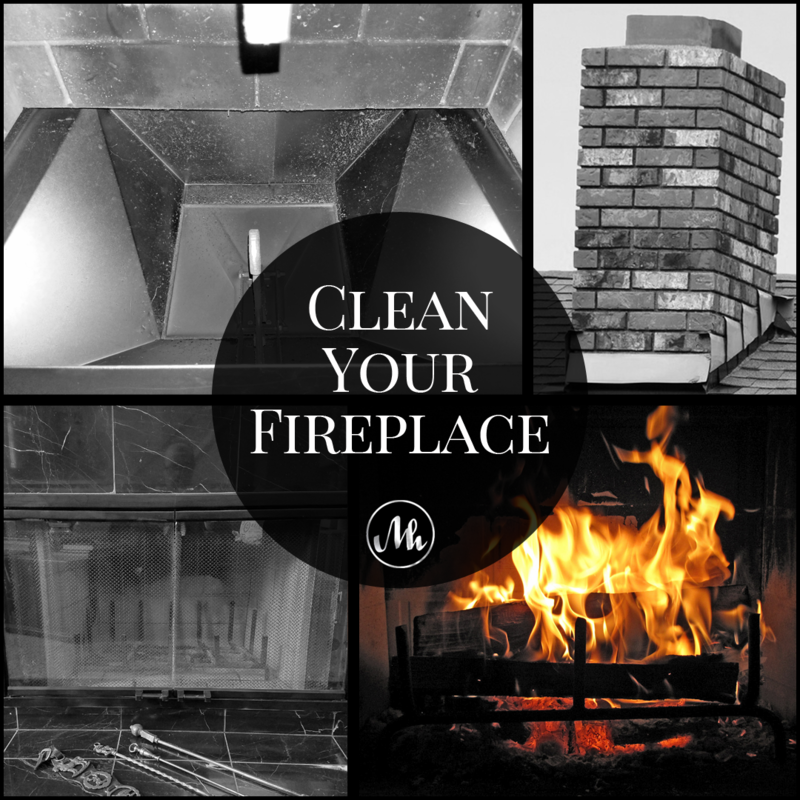 Want more home maintenance tips? Click here. Have questions about buying or selling a home? Give us a call, we’re happy to answer any real estate questions you might have. Reading Time: 1 minuteFreezing temps are here, and with that comes freezing pipes! 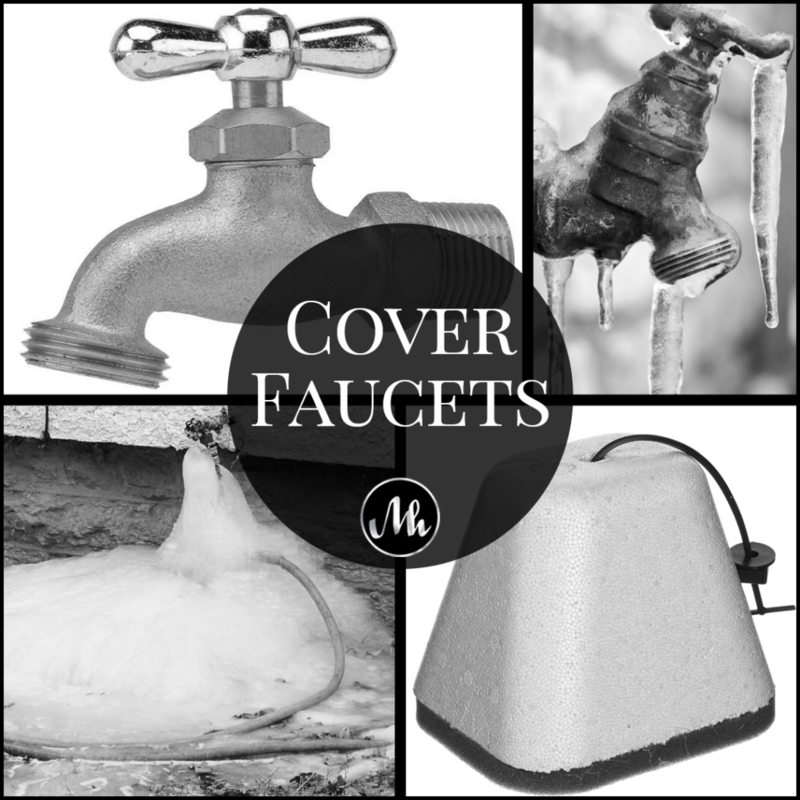 To prevent freezing pipes, take a moment to detach and store all outdoor hoses and spend a few dollars on insulated faucet covers. Taking these steps now will prevent costly damage and repairs that happen when pipes freeze. You’ll be glad you did it! Looking for more home maintenance tips? Click here for more. Have questions about real estate? Get in touch with us, we’re happy to answer any questions you may have.